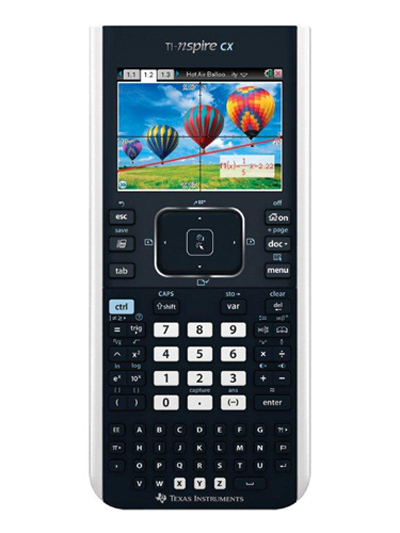 Welcome to The Bach Company - Founded in 1973, The Bach Company has over 40 years of experience in serving the education community and is one of the largest educational dealers in the United States! 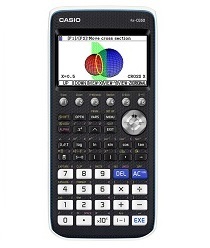 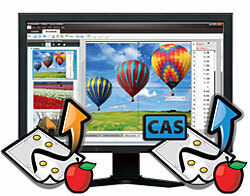 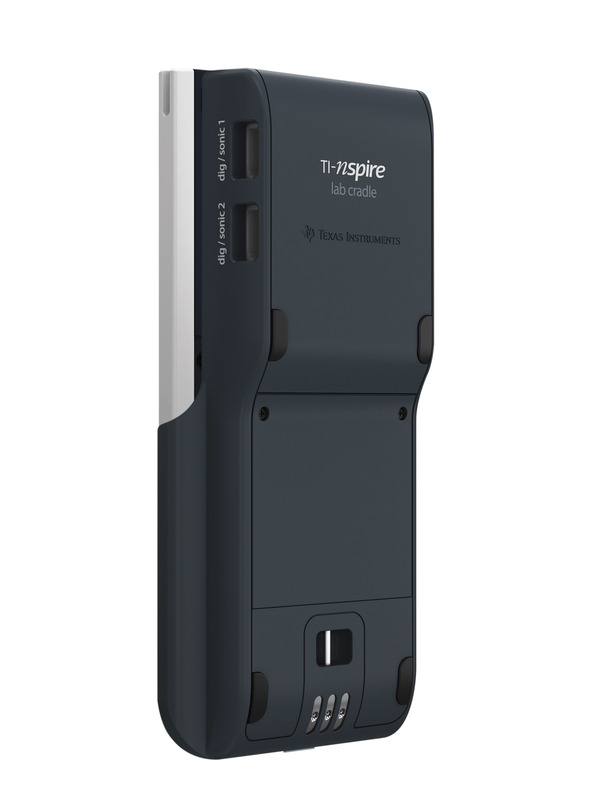 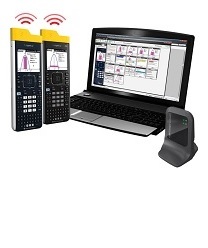 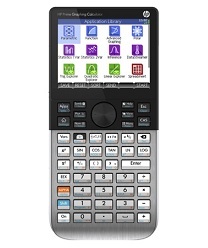 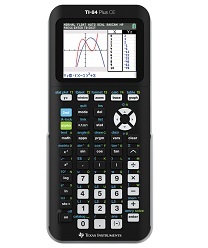 Choose calculators from Texas Instruments, Casio, HP, Sharp & more. 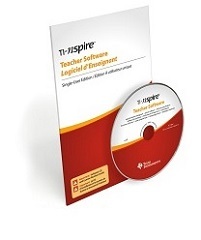 Software products to help master math & science concepts. 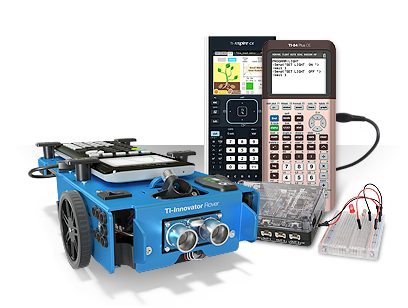 STEM - Tools to help students explore, understand and connect the principles of science, math, coding, engineering design & electronics. 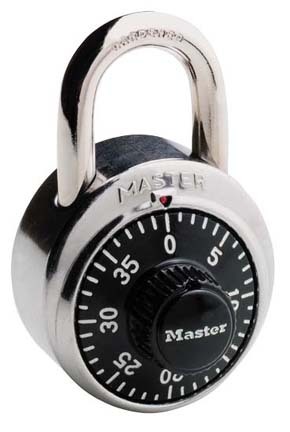 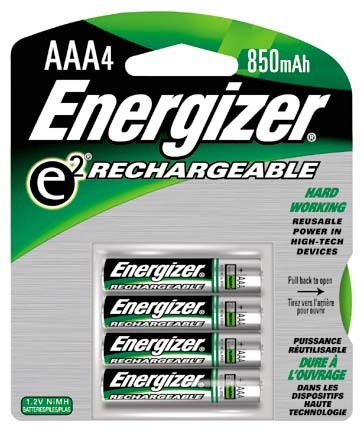 Classroom Supplies include batteries, locks, headphones & more.